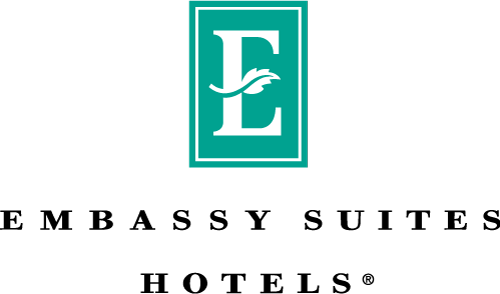 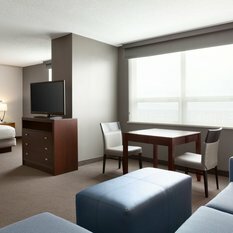 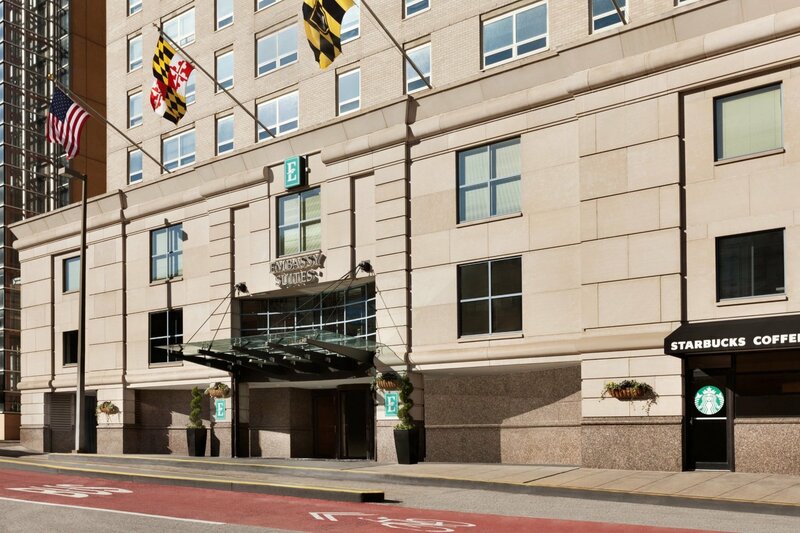 Welcome to the Embassy Suites Baltimore - Inner Harbor hotel. 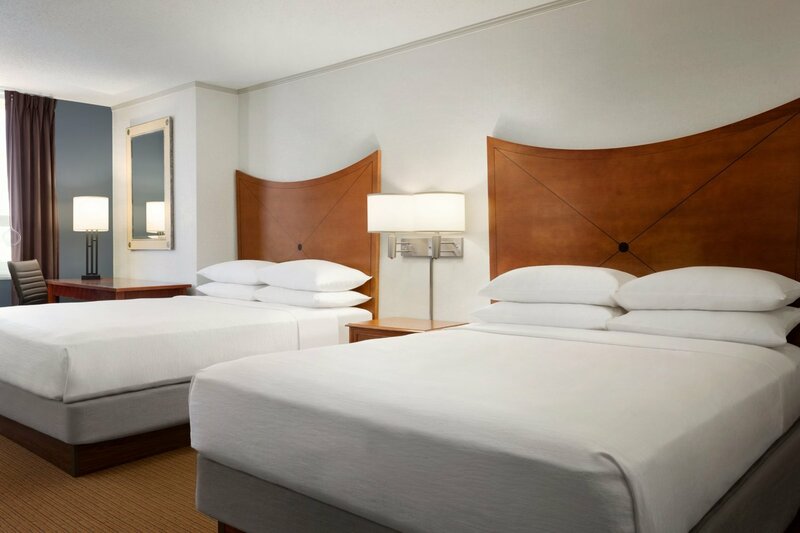 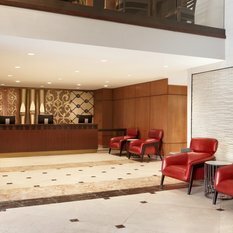 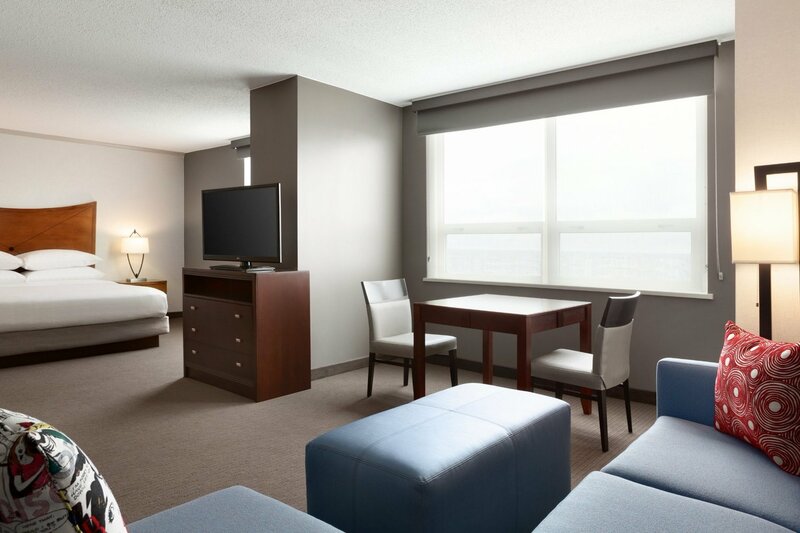 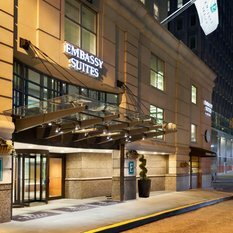 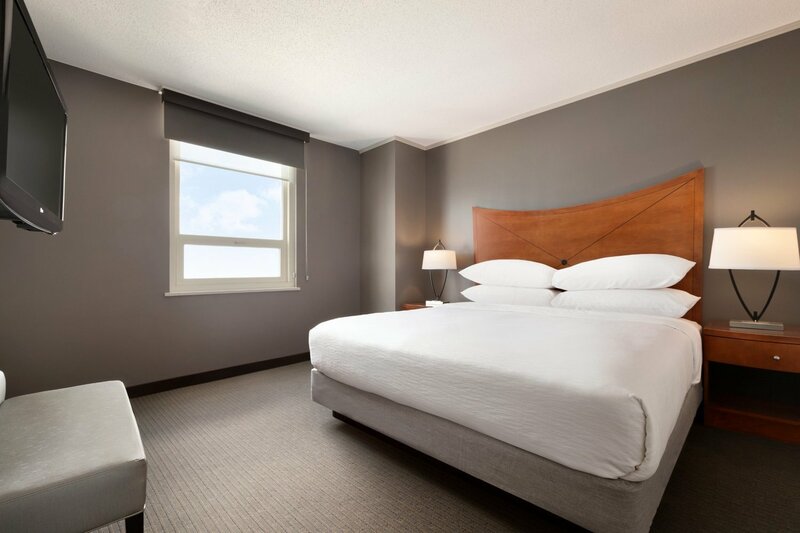 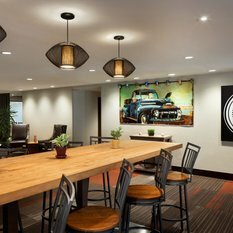 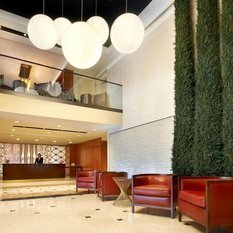 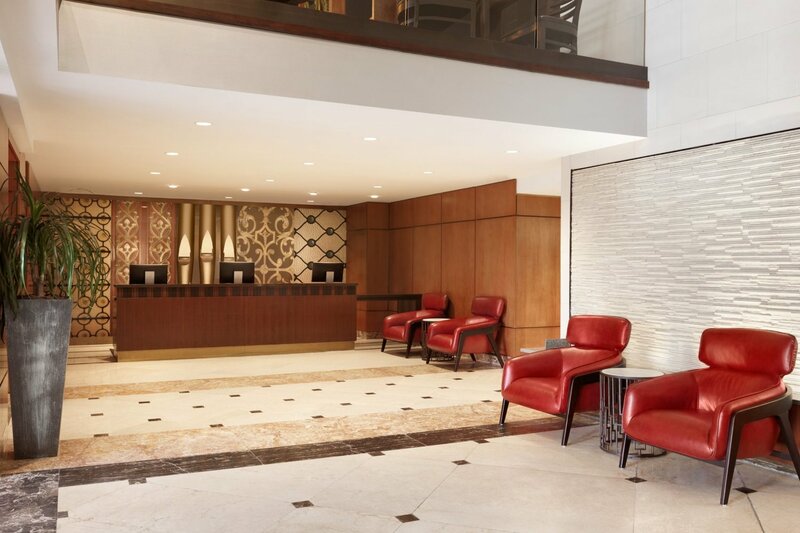 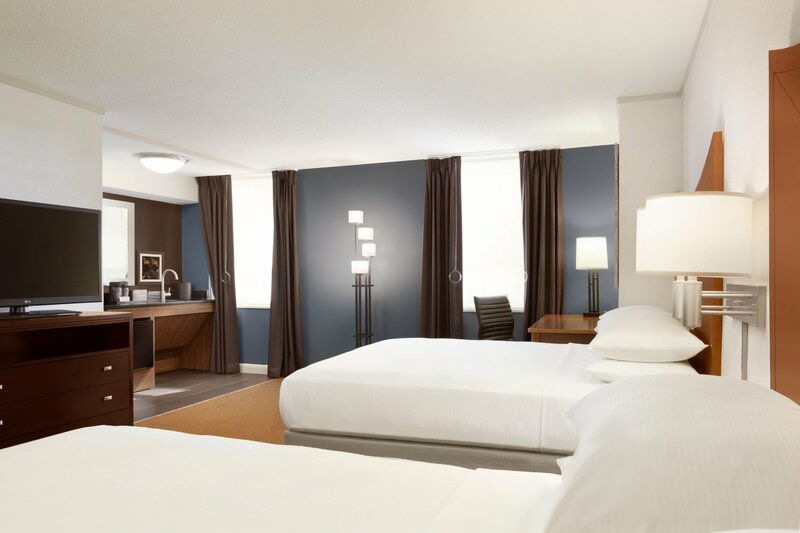 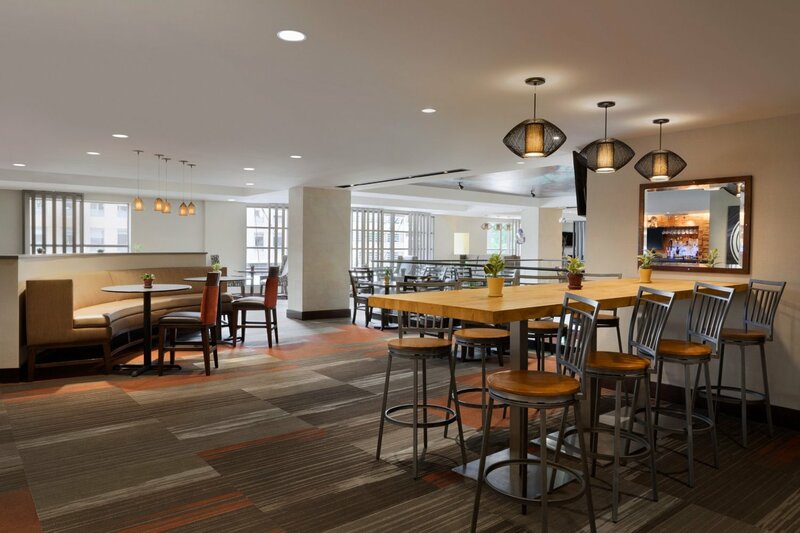 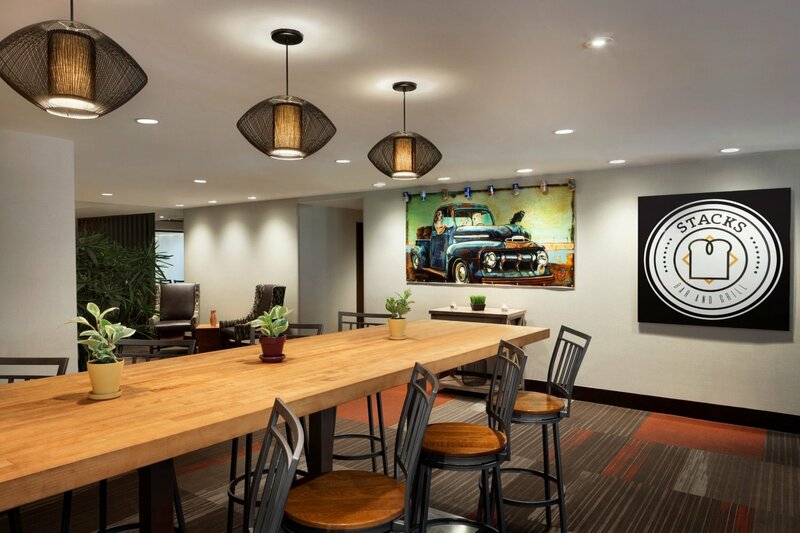 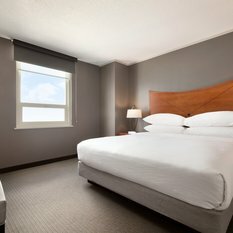 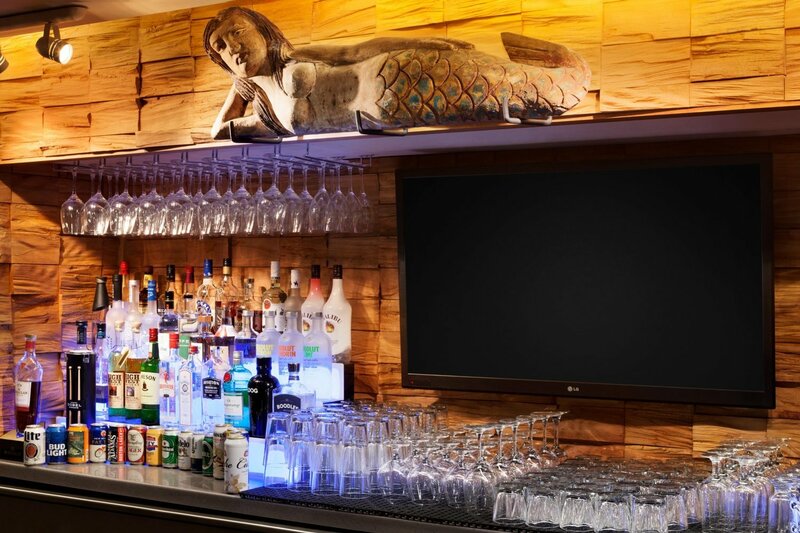 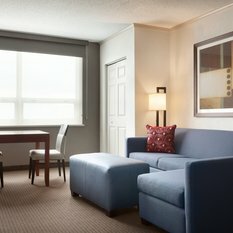 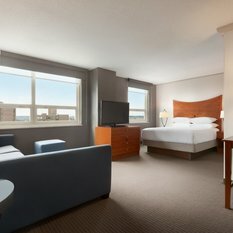 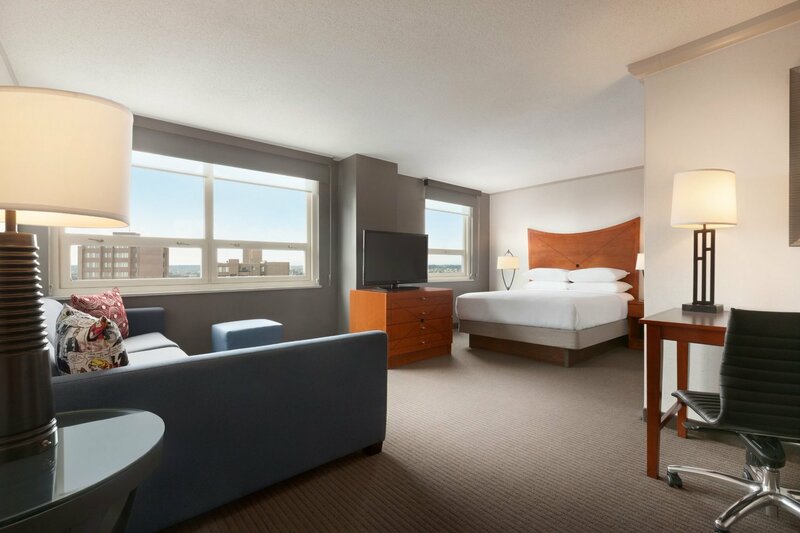 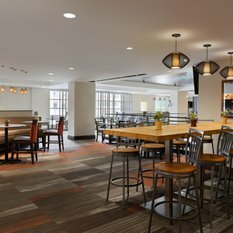 This convenient all-suite Baltimore hotel offers an ideal location in the heart of the downtown business district, just 10 miles from Baltimore/Washington International Thurgood Marshall Airport (BWI). 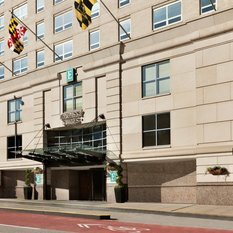 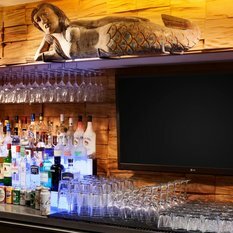 Enjoy proximity to the famous Inner Harbor, National Aquarium and Science Center, and find shops, dining venues and the Mt. 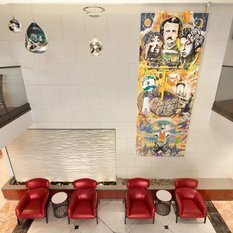 Vernon Cultural District, all within walking distance. 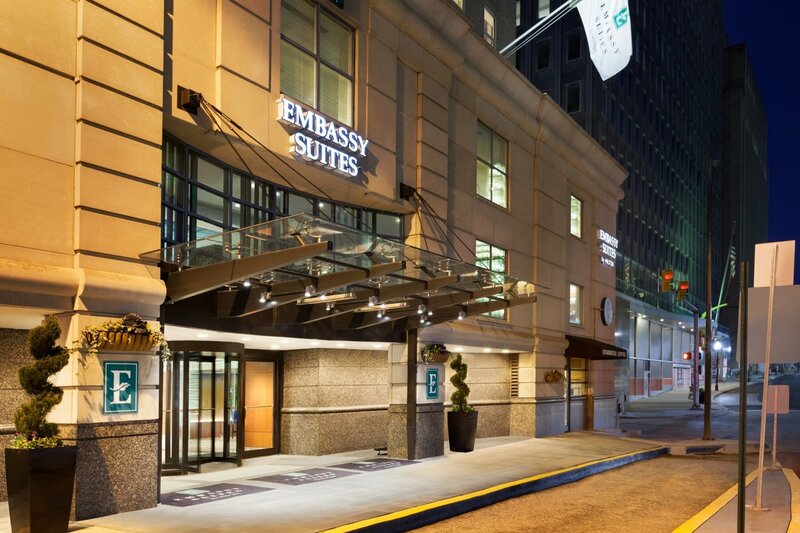 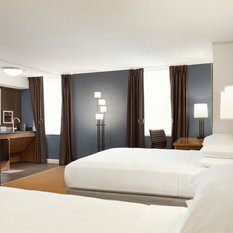 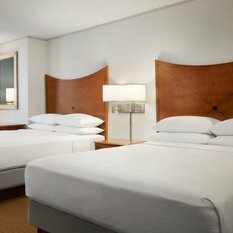 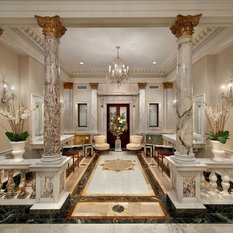 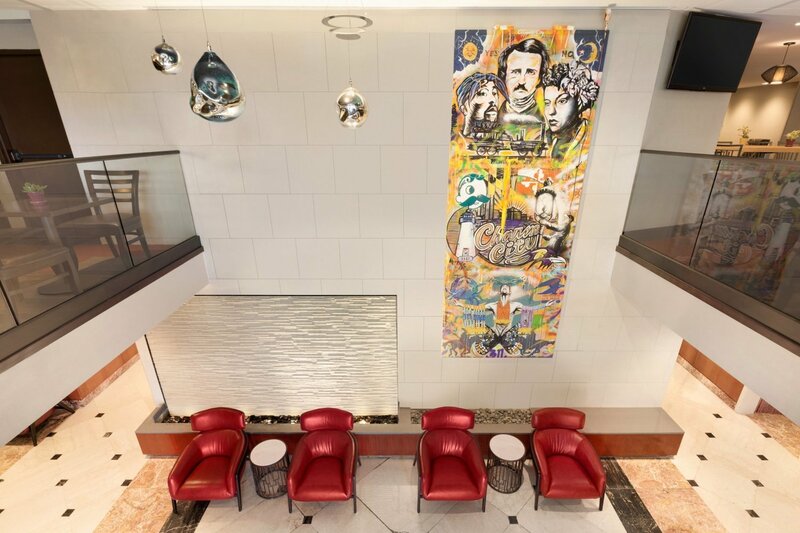 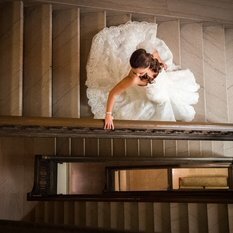 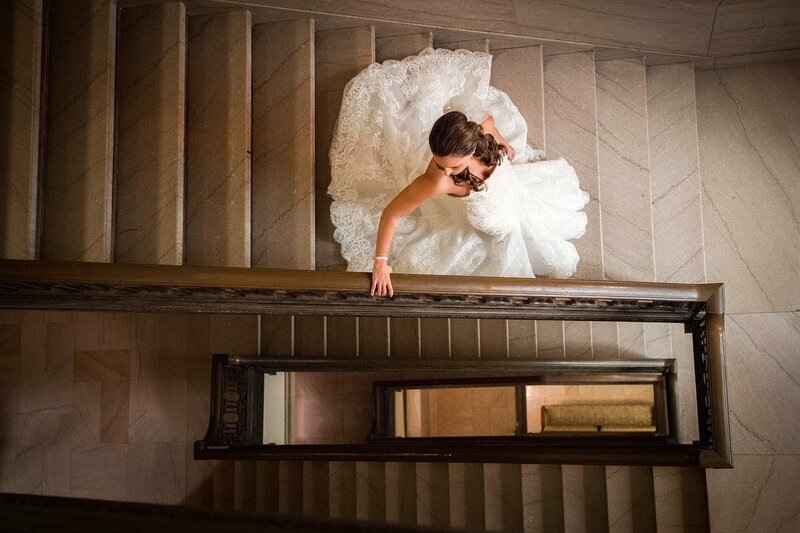 Our Embassy Suites hotel also connects to the Grand Historic Venue, offering 45,000 sq. 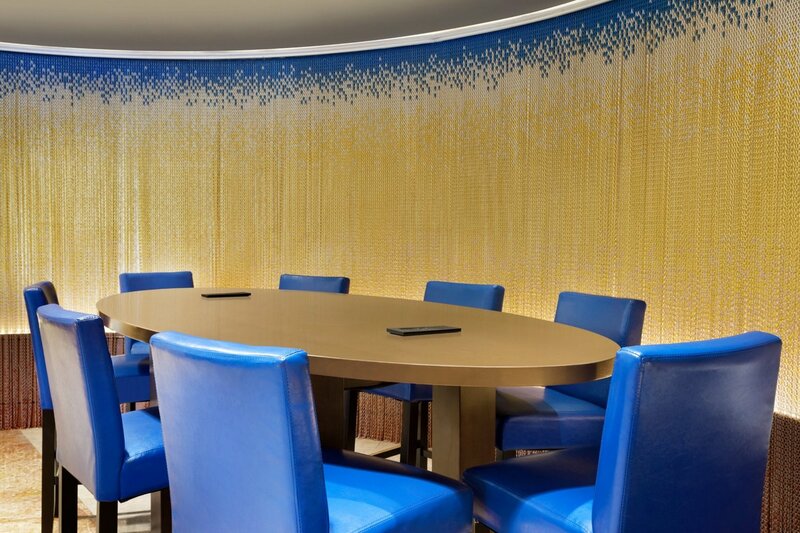 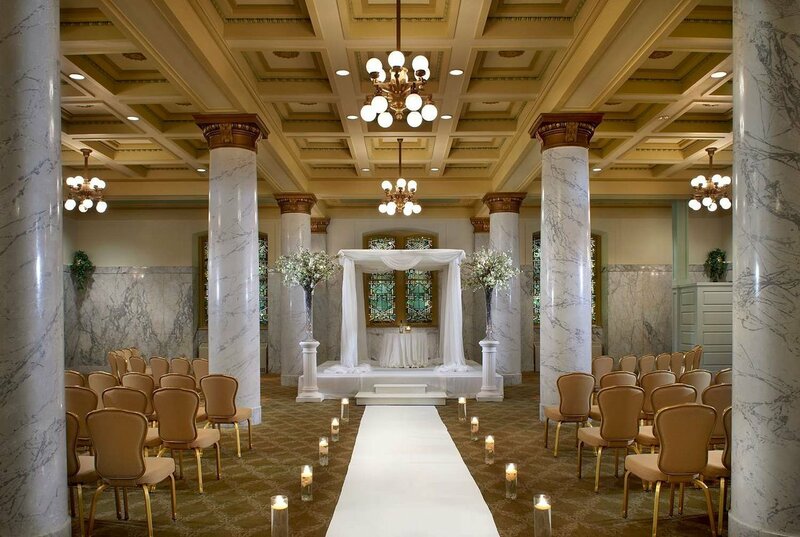 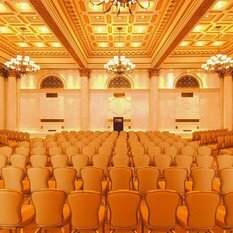 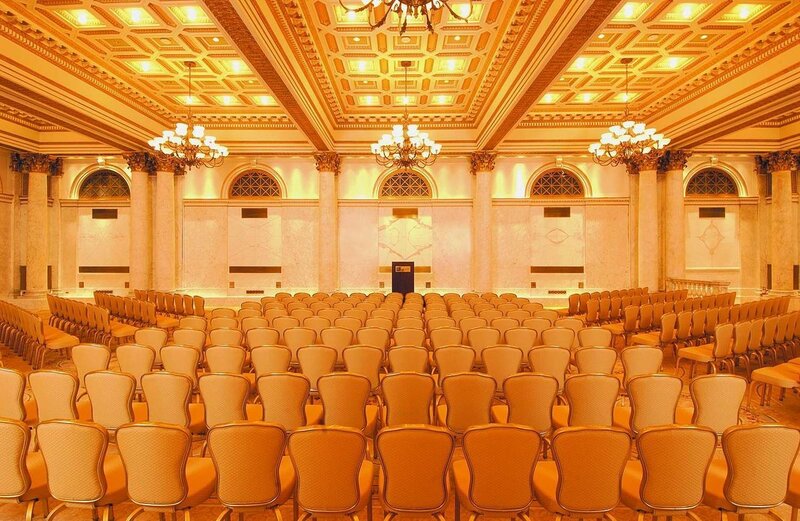 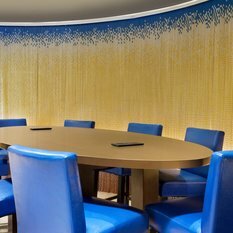 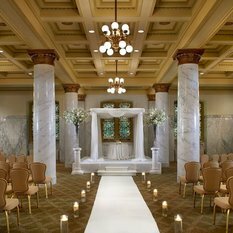 ft. of elegant meeting space, making it one of the largest and most distinctive facilities in the state of Maryland for both social functions and group meetings. 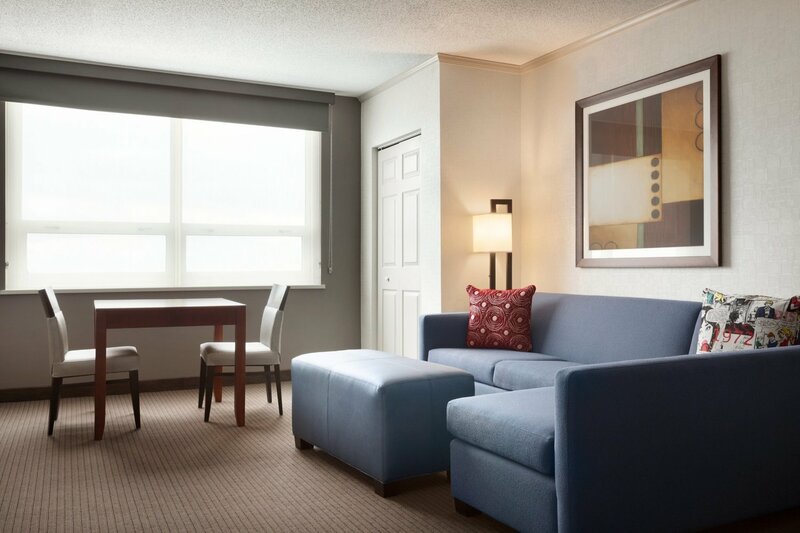 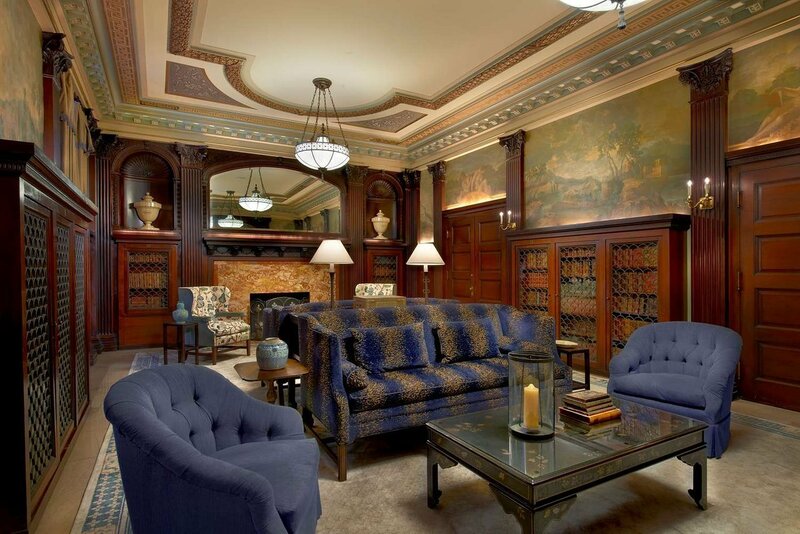 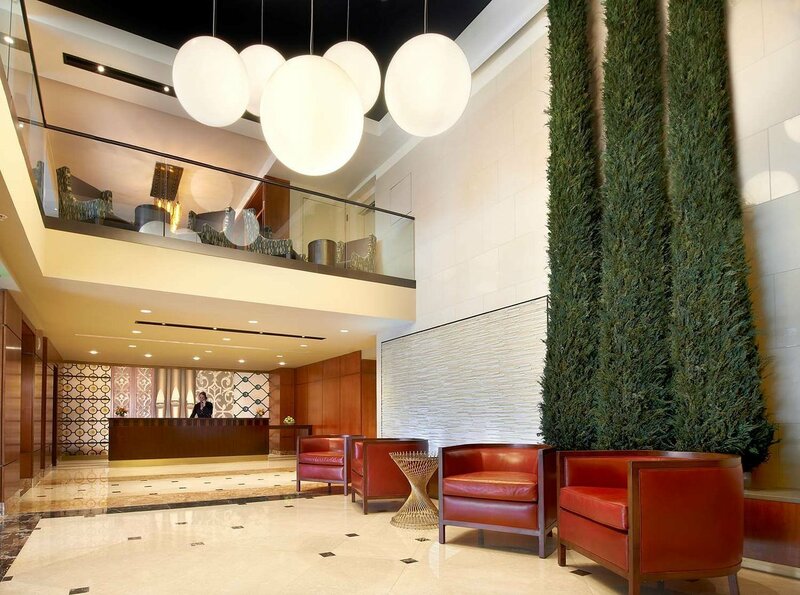 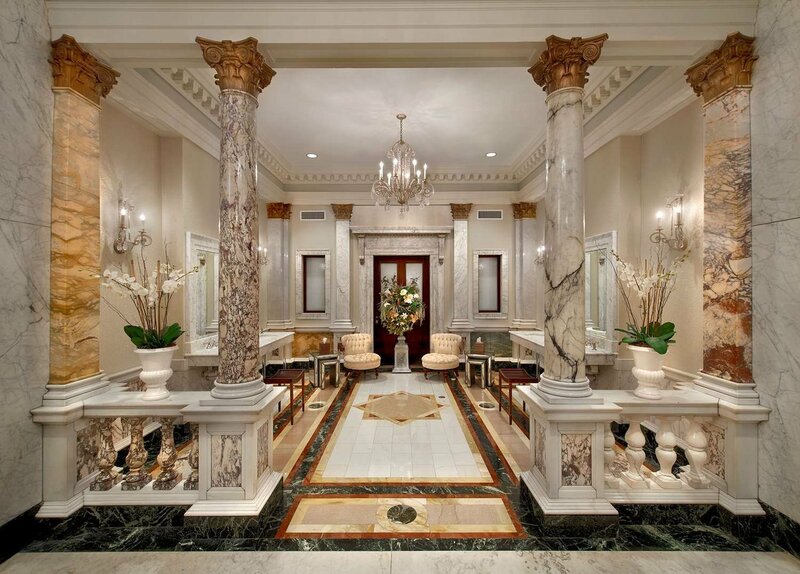 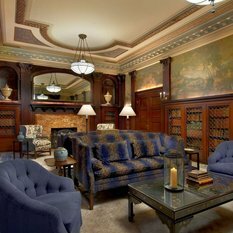 This stylish Baltimore hotel offers a variety of spacious two-room suites. 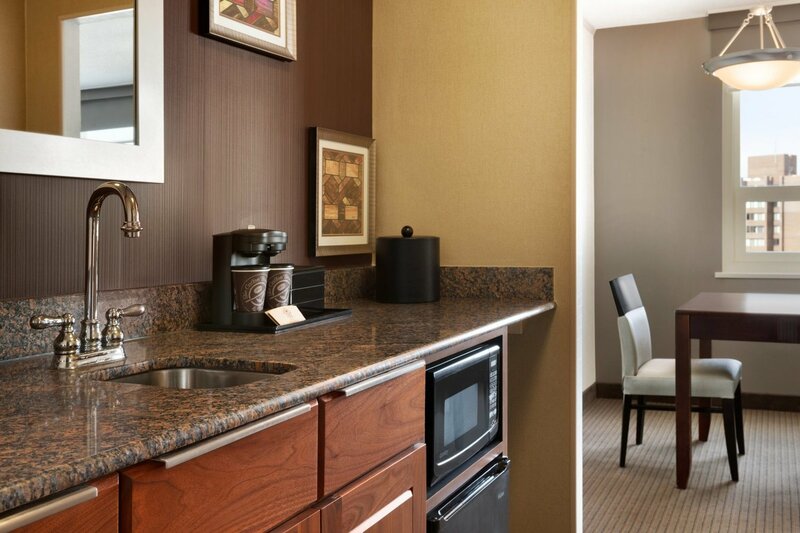 Check email with complimentary internet access and feel at home with the functional kitchenette. 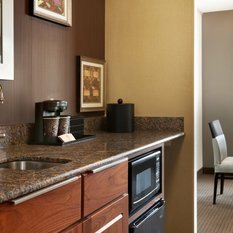 Maintain your exercise regimen in the fitness center and sparkling outdoor pool, then relax tired muscles in the soothing sauna.